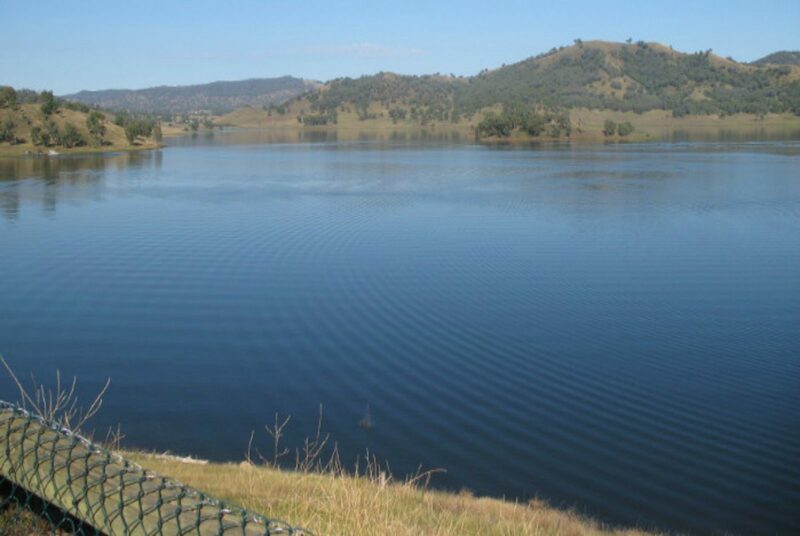 Chaffey Dam provides valuable public recreation in an attractive setting in the Peel Valley. 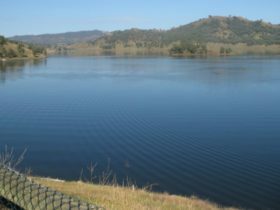 Water sports such as swimming, sailing, boating and fishing are popular activities in the area and there are beautiful parks and reserves around the dam where bushwalking and picnicking can be enjoyed. Camp sites are provided at the Chaffey Dam Camping Reserve and Bowling Alley Point Recreation Reserve with barbecue and toilet facilities. The dam supports diverse wildlife varieties; fish found there include yellowbelly, trout and catfish, while waterbirds such as pelicans, plovers, cormorants, ibis and wild duck grace the surface and banks of the dam.